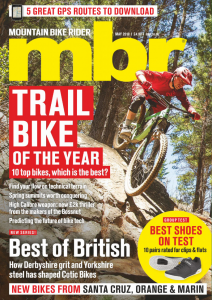 MBR’s first ever Hardtail of the Year test set the template for our annual quest to find the best hardtail mountain bike on the market. We took 20 bikes across £600, £1,000 and women’s specific categories, and put them through our usual exhaustive test procedure, starting with a shakedown at Forest of Dean. Scroll down to see a full list of the bikes of test, but first, watch this video to see us put them through their paces. If you’re looking for a 2013 hardtail, you’re in the right place. 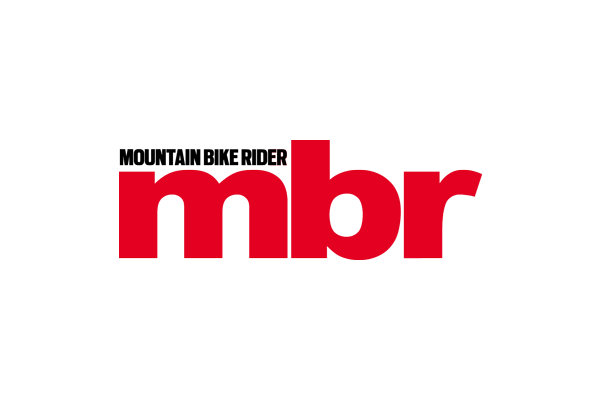 And if you only want to read about the winners then click to read our reviews of the £600 VooDoo Bizango 29, £1,000 Scott Scale 960 and the women specific Trek Cali S.
In the market for a brand new bike? 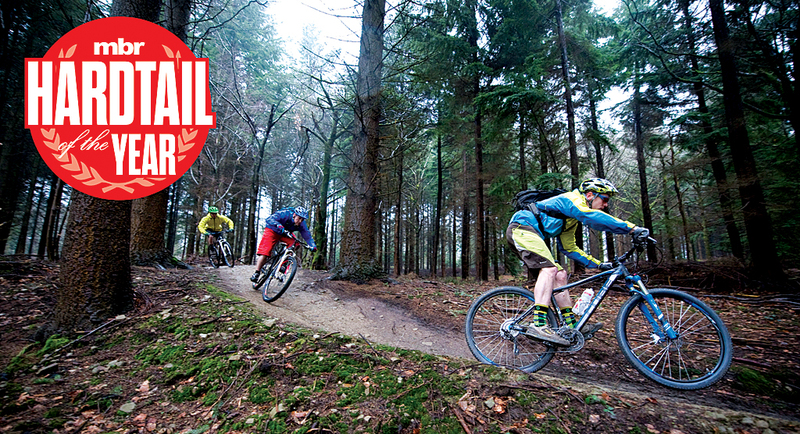 Check out Hardtail of the Year 2014.